Exclusive claims NUFC have scouted 19-goal striker in ‘recent weeks’ – Rafa eyeing summer bid? – NUFC blog – Newcastle United blog – NUFC Fixtures, News and Forum. Exclusive claims NUFC have scouted 19-goal striker in ‘recent weeks’ – Rafa eyeing summer bid? 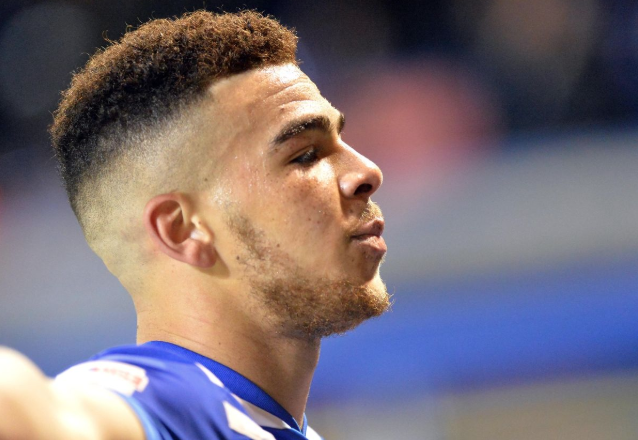 According to an exclusive from TEAMtalk, Newcastle are one of several sides scouting Birmingham striker Che Adams – suggesting he could be someone on Rafa Benitez’s radar if he stays this summer. The 22-year-old has scored 19 league goals goals in 32 games this season, being the fourth top scorer in the Championship – with Norwich’s Teemu Pukki, Sheffield Utd’s Billy Sharp and Villa’s Tammy Abraham being the only second tier strikers who’ve outscored him. The story claims that the likes of Tottenham, Everton, Bournemouth and Crystal Palace have also been watching the striker in recent weeks. ‘Birmingham star Che Adams will be granted his wish of a Premier League transfer in the summer. ‘TEAMtalk can reveal that Tottenham, Everton, Bournemouth, Crystal Palace and Newcastle have also scouted the player in recent weeks. The fact he seems to be valued £15m plus immediately makes me wonder if this is one to forget – especially when he’s not proven in the Premier League and only scored a combined 16 times across his last two seasons in the Championship. Gayle may go to West Brom on a permanent deal this summer – and I’m hoping that allows us to sign Rondon as a result – but Adams may be seen as a younger version of Gayle to Ashley; and I doubt that would convince him to pay big money. Benitez sends emphatic 7-word message to his critics – Are you listening Richard Keys?